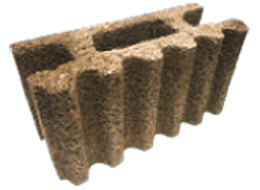 The cement-bonded wood fibre blocks are laid dry, thereby eliminating the various drawbacks of mortar, and subsequently filled with concrete to create a high load bearing structure. 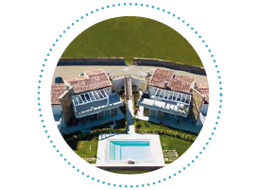 These structural characteristics allow use in first and second category seismic areas. Italy is positioned at the overlap of African and euro-Asian tectonic plates and thus is at high seismic risk. 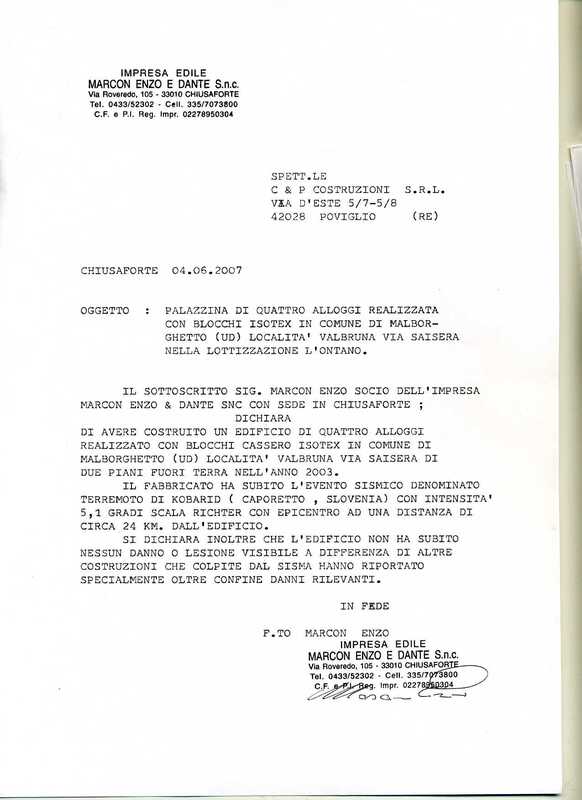 Periodic earthquakes in Italy over the course of history have caused immense damage and innumerable casualties. 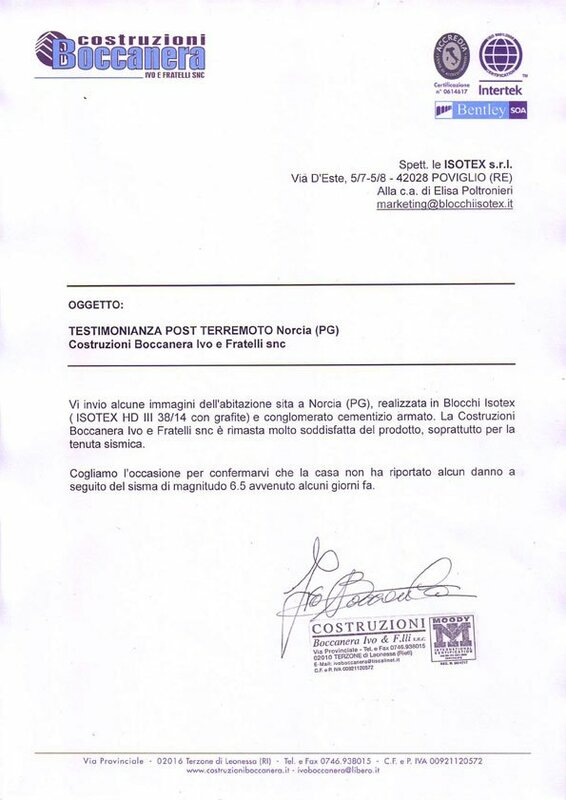 Since Isotex began to build in Italy with structural and cement-bonded wood fibre blocks several major earthquakes have occurred. Following these events, many of our customers have testified to the quality and excellent performance of our construction systems during earthquakes. 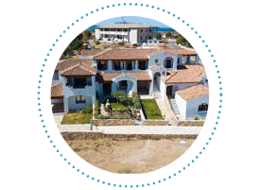 Houses built with Isotex have withstood these earthquakes without damage. For more in-depth informations on Isotex earthquake-proof structures, browse the catalog. 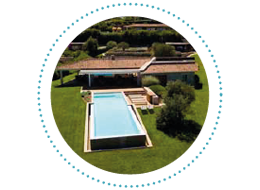 ISOTEX has always given absolute priority to the static aspect of the walls and floors made ​from their products. 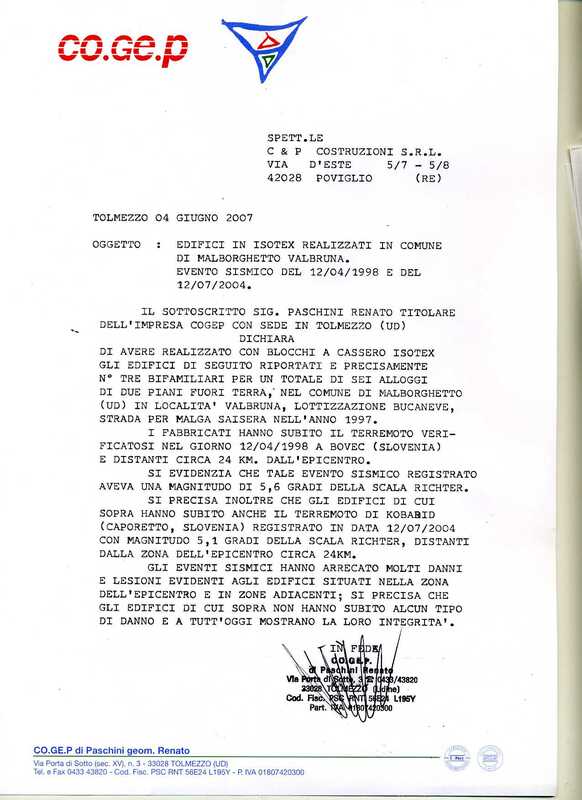 Already in 1994 ISOTEX had begun a major collaboration with the University of Bologna to test different Isotex load-bearing walls in the laboratory. 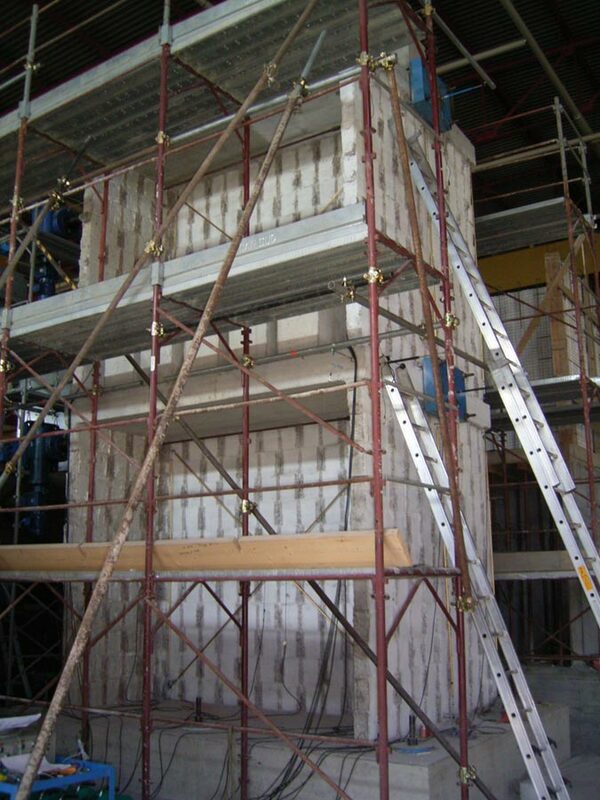 Then in 2000, a simulation of an earthquake was carried out with the use of a vibrodyne on a building made ​​entirely of Isotex walls and flooring. Both tests gave optimal results. 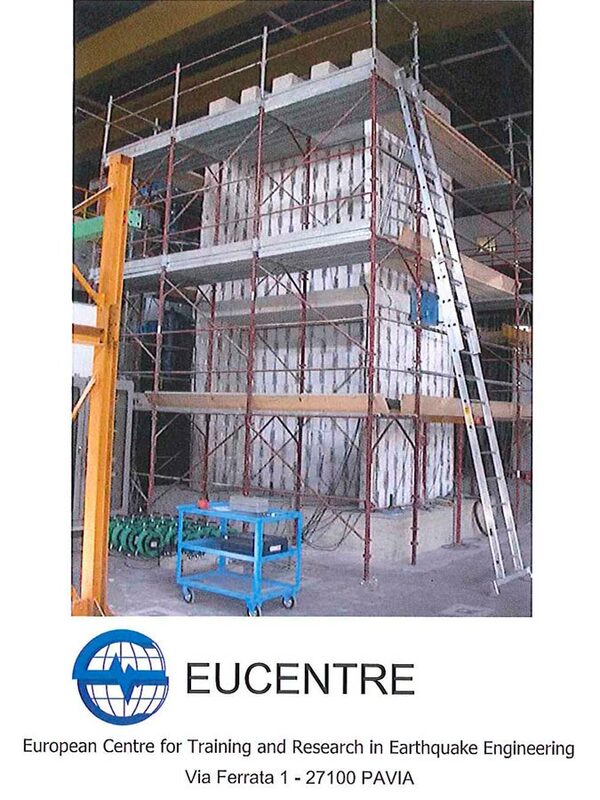 With the entry into force of new seismic building codes further experiments were carried out on Isotex walls and structures at the renowned Eucentre laboratory, again obtaining excellent results in terms of earthquake resistance. 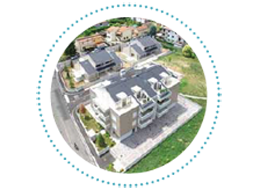 Of the more than 80,000 homes built with Isotex products in Italy since 1984, a significant number have endured earthquakes of great intensity, up to 6 on the Richter scale. These buildings suffered absolutely no damage, not even tiny crack. 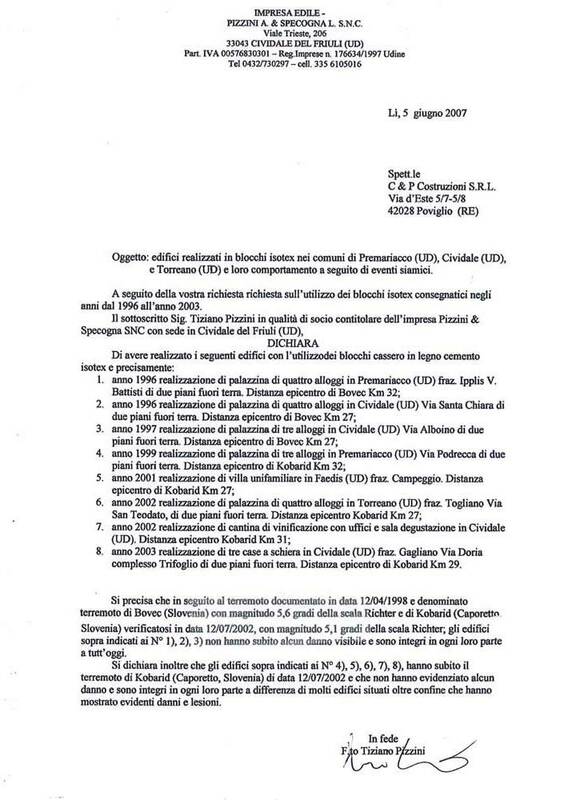 On 8th August 2011 guidelines were published on the website of the Supreme Council of Public Works as a framework for planners, technicians and competent authorities. 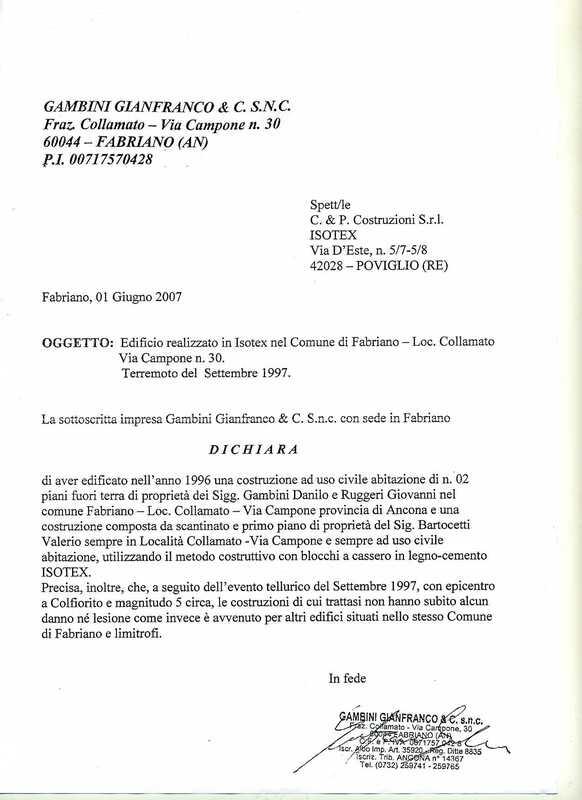 In accordance with Chapter 12 of the Technical Regulations, these Guidelines are intended to provide planners, technicians and competent authorities with theoretical and experimental references and indications for planning and construction in the design and calculation of buildings constructed with load-bearing panel systems based on the use of moulded blocks and lightly reinforced with cast concrete on site.  The constructive system must undergo, from a structural point of view, experimental tests of adequate number, according to the Technical Standards in force, in order to demonstrate effective behaviour of load-bearing elements faced with vertical, horizontal and also cyclic stress. 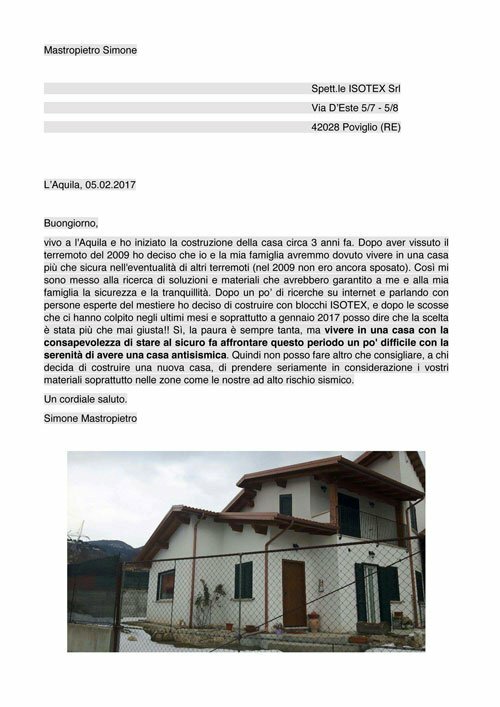 I send you some photos of the house located in Norcia (PG) .... Boccanera Ivo and Brothers was very satisfied with the product, especially for the overcome of the earthquake. My home made entirely by Isotex blocks, did not have any injury following the earthquake 6.5 which of few days ago. I am very satisfied with the products, both for the overcome of the earthquake that thermal one. 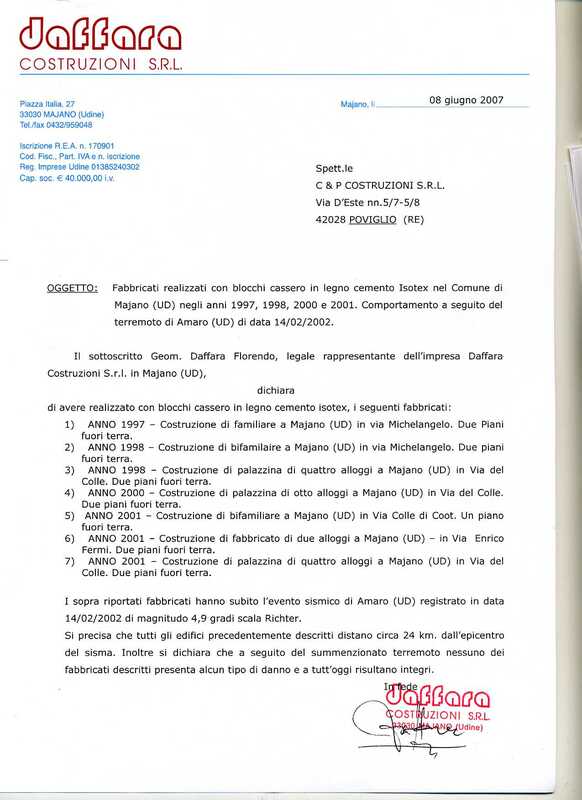 From the earthquake in 2012, the building constructed in S. Agostino, in the province of Ferrara, did not suffer any damage whatsoever. The two buildings were not damaged, demonstrating the effectiveness of the anti-seismic construction system. Several buildings, in our town, built with different systems have been evacuated and declared uninhabitable. Following the magnitude 4.9 earthquake of 14/02/2002, the buildings have not suffered any damage and they are still completely intact. 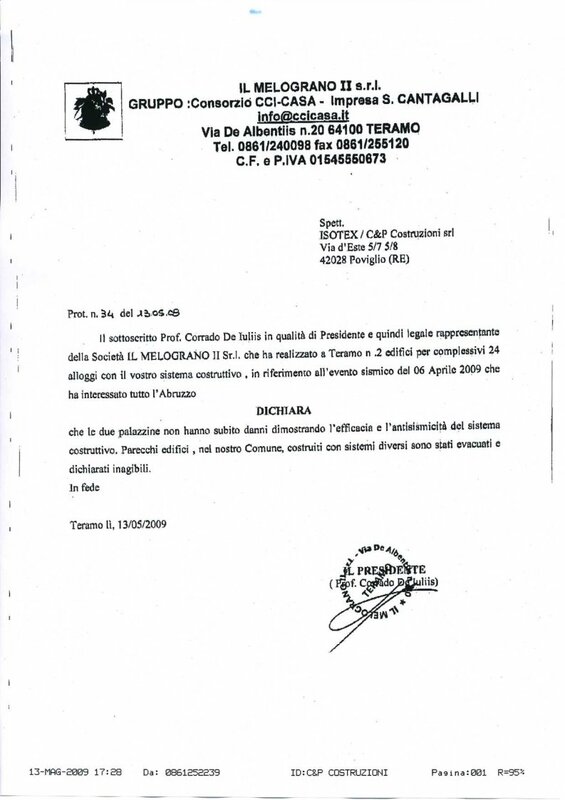 The company Gambini Gianfranco, undersigned, declares that after the telluric event of September 1997, with its epicenter in Colfiorito and of magnitude 5, the buildings did not undergo any damage or injury. 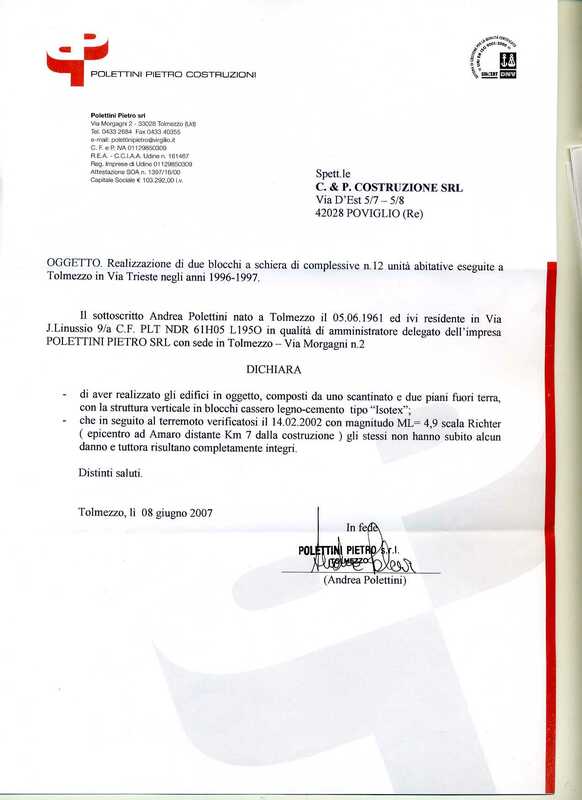 I live in Teramo in an Isotex building since 2010. With all the shocks since August 2016, that has been not damage. I cannot help but I can recommend this material. 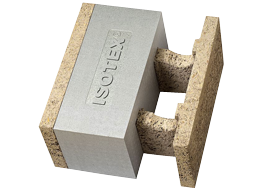 I decided to build with Isotex blocks and after the shocks that hit us in the last months and especially in January 2017 I can say that the choice was more than ever right. 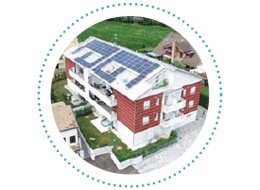 The buildings made with Isotex blocks, following the earthquake in Bovec (Slovenia), did not suffer any damage and are thoroughly intact, unlike many other buildings that showed evident damage. 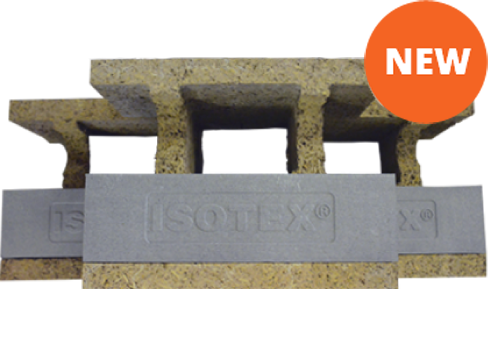 The building constructed with Isotex formwork blocks suffered no visible damage or injury. Unlike other buildings that affected the earthquake reported significant damage. 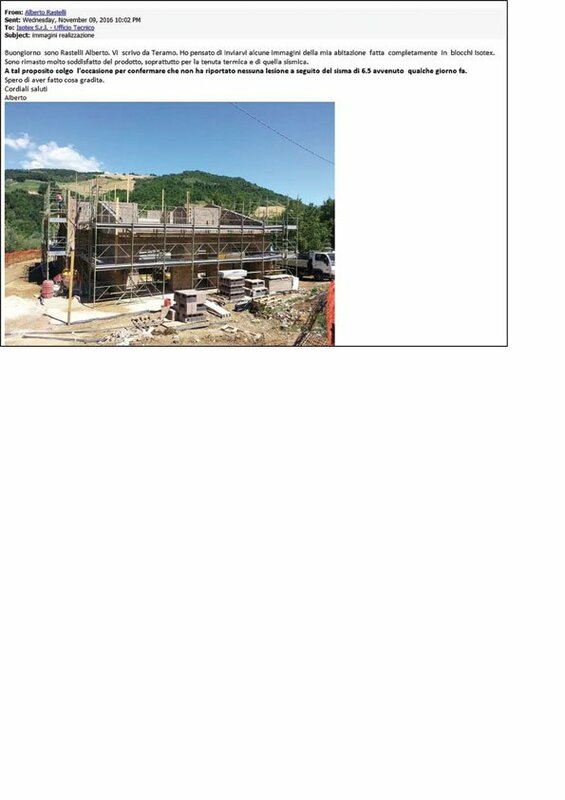 After two earthquakes of magnitude 5.6 and 5.1, the buildings made with Isotex formwork blocks suffered no damage and still show their integrity. 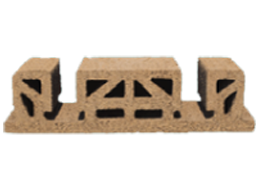 This video presents evidence of the seismic resistance of the ISOTEX building system with a simulated earthquake on a ​​life-size structure made of moulded blocks and flooring panels in ISOTEX cement-bonded wood fibre. 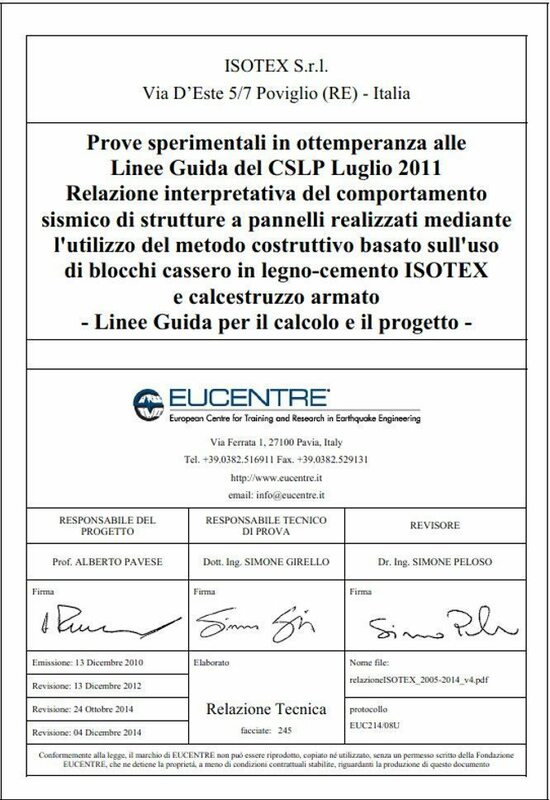 The test, performed at the DISTART (Department of Engineering of Structures, Transport, Water, Measurement and Land) of the Faculty of Engineering of the University of Bologna, was designed to test the behaviour of load-bearing wall structures made ​with​ ISOTEX products. In the video you can clearly observe the flawless integrity of the structure despite being subjected to the simulation of an earthquake of high intensity.